It’s famously said that we only use 10% of our brain. While I was disheartened to discover that this is a myth, its underlying concept — which is that the brain is so much more powerful than we realize — is as true as ever. 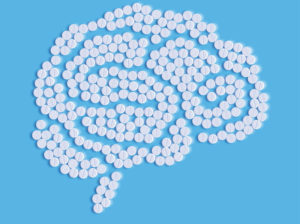 In this article I want to hone in on one particular ability of the brain, and it involves the phenomenon known as the Placebo effect. It’s important to note the difference between the terms “placebo” and the “placebo effect”. Anything administered can be a placebo, but the placebo effect is the patient’s response to the treatment. The word “Placebo” is derived from Latin and means “I shall please”. Placebos have been administered as early as the 18th century when they were given to “satisfy the patient’s demand and his expectations.” In the 19th century, American founding father and third US President, Thomas Jefferson, wrote about the “pious fraud” in 1807. He wrote, “One of the most successful physicians I have ever known has assured me that he used more bread pills, drops of colored water, and powders of hickory ashes, than all other medicines put together.” Hence, the placebo effect is certainly not something new. The placebo effect is something that has held my attention over the years, continuing to amaze me each time I read or hear something new about it. That amazement has been consistent from the very first time I was introduced to the phenomenon. For those unaware, and to refresh the memories of those who are, the placebo effect is a situation where people experience a positive benefit after the administration of an inactive drug or sham treatment. It is quite simply the manifestation of the idea that the mind can health the body. Some call the placebo effect a trick, I say it is arguably irrefutable proof that what we believe does matter, particularly when it comes to our health. The placebo effect is way more than sugar pills eliciting a physiological change in patients. “Fake surgeries,” where doctors physically make incisions but do not actually change anything have been conducted for research and the conclusion was that these surgeries led to improvements about 74% of the time. 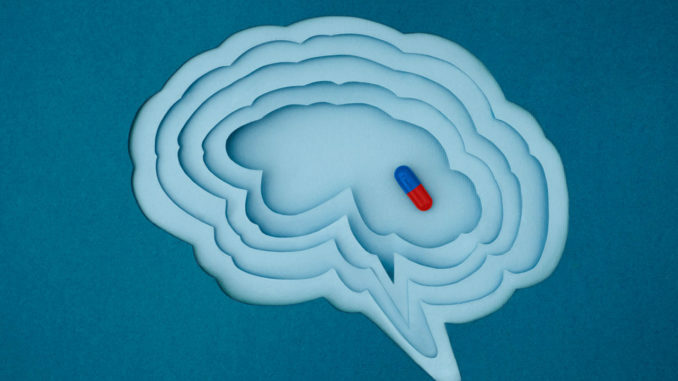 It has also been shown that placebos can actually trigger responses in the brain similar to what the real, expected drugs or medications would have produced. Luana Colloca, a physician and researcher at University of Maryland, has conducted a series of experiments for research where in the brains of patients with Parkinson’s disease, individual neurons still responded to placebos as though they were actually anti-Parkinson’s medications. As if that weren’t already disturbingly sensational, there have been additional clinical trials where patients have been administered placebos and then, after a period of time, told they were placebos. Its logical for one to expect that this revelation will reverse all the effects of the placebo but that’s not the case. It turns out it doesn’t matter whether or not you know its a placebo as in the case of the clinical trial; in this study, the previously experienced positive effects remained, and many opted to continue taking the placebo after the revelation. What in the world does this mean? I’m not a doctor but I would venture to say that it simply means our expectations for an intervention matter. It is possible for your brain tells your body to get better, and by God it does. Your faith makes you well. Believe it.